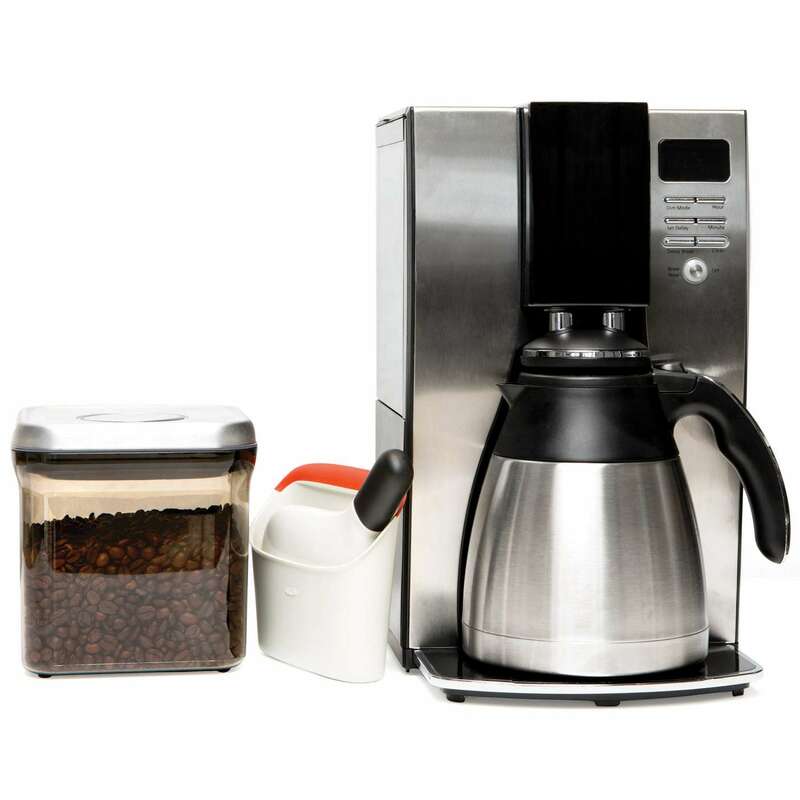 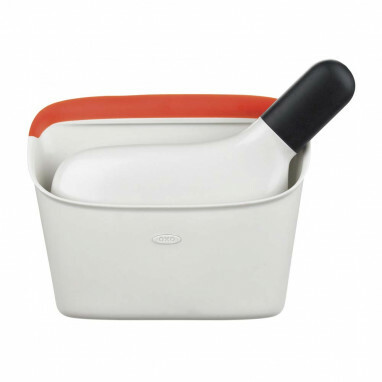 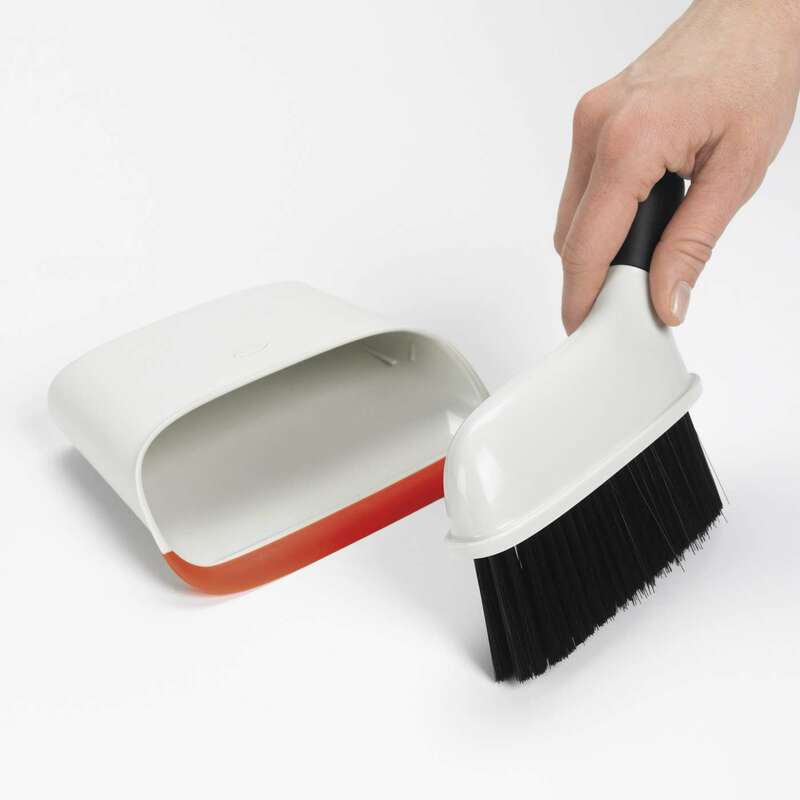 This compact set can be stored upright on countertops or shelves, but is slim enough to fit into a drawer. 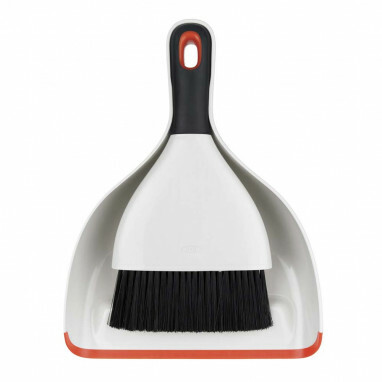 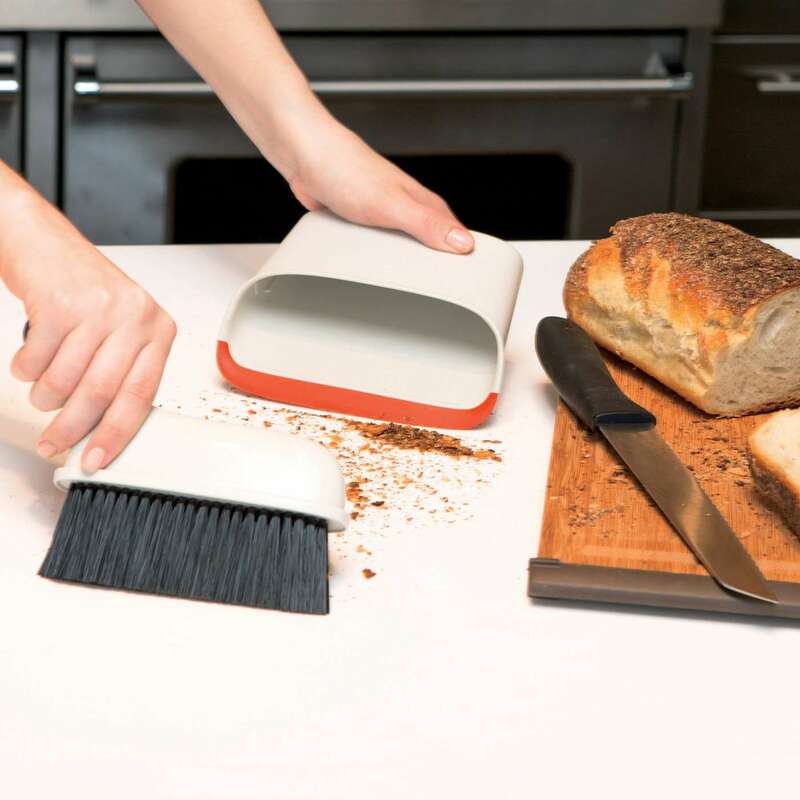 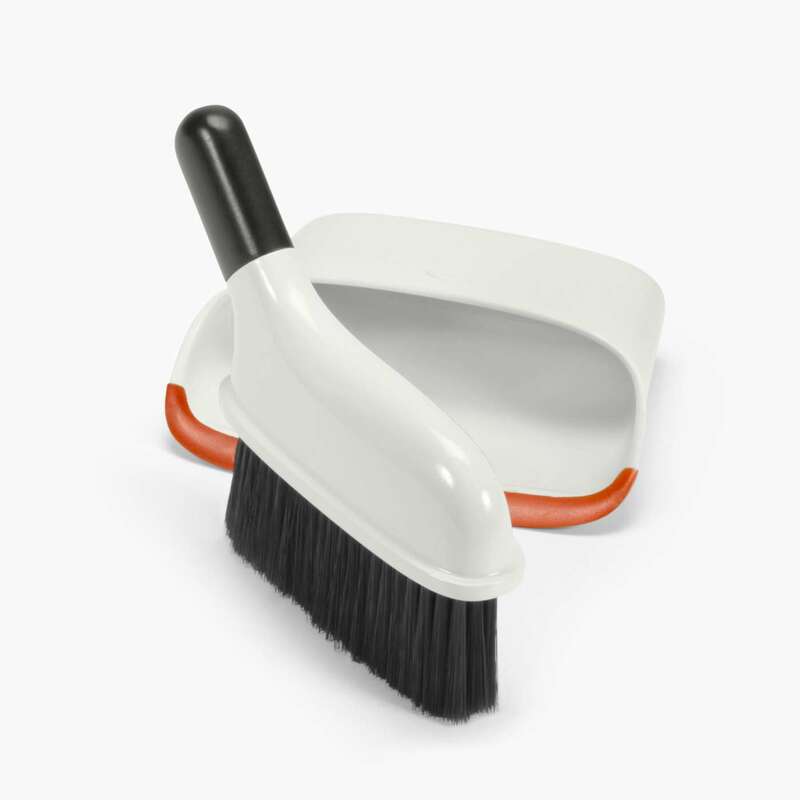 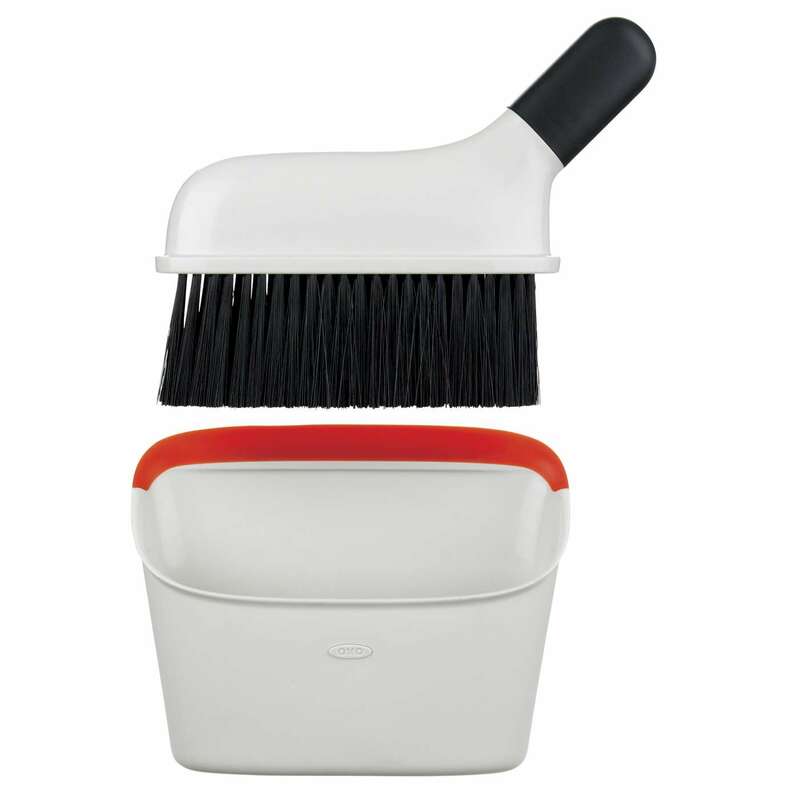 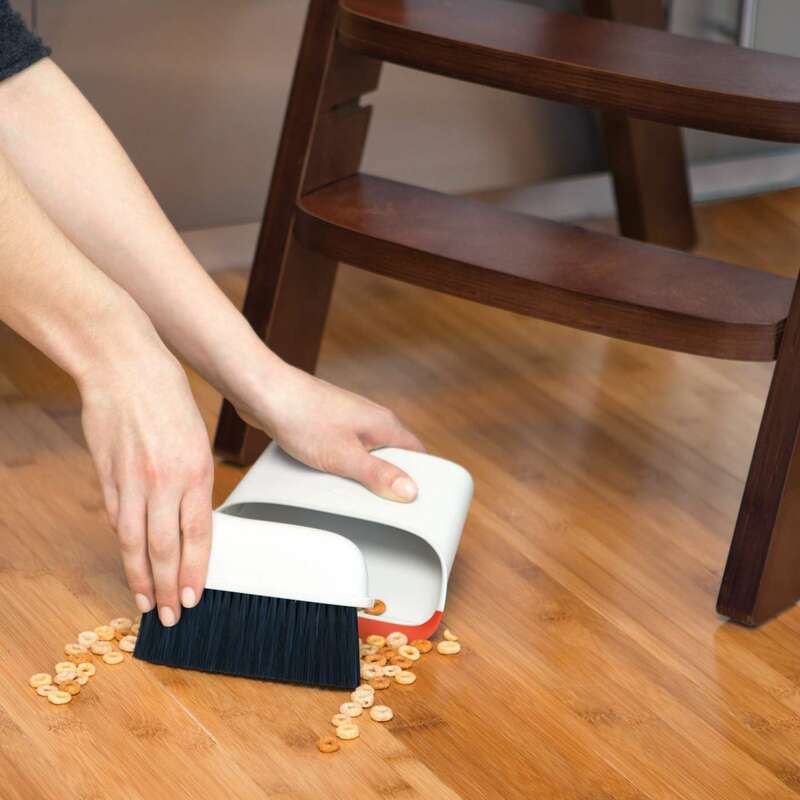 The brush snaps into the dust pan for storage, keeping bristles covered. 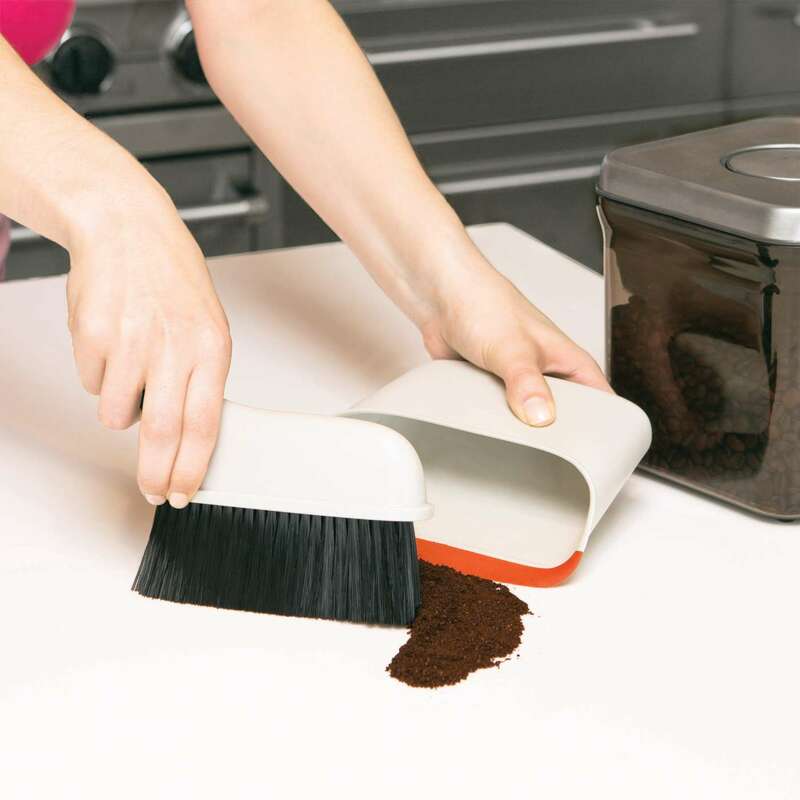 Handle is angled for quick and easy countertop use. 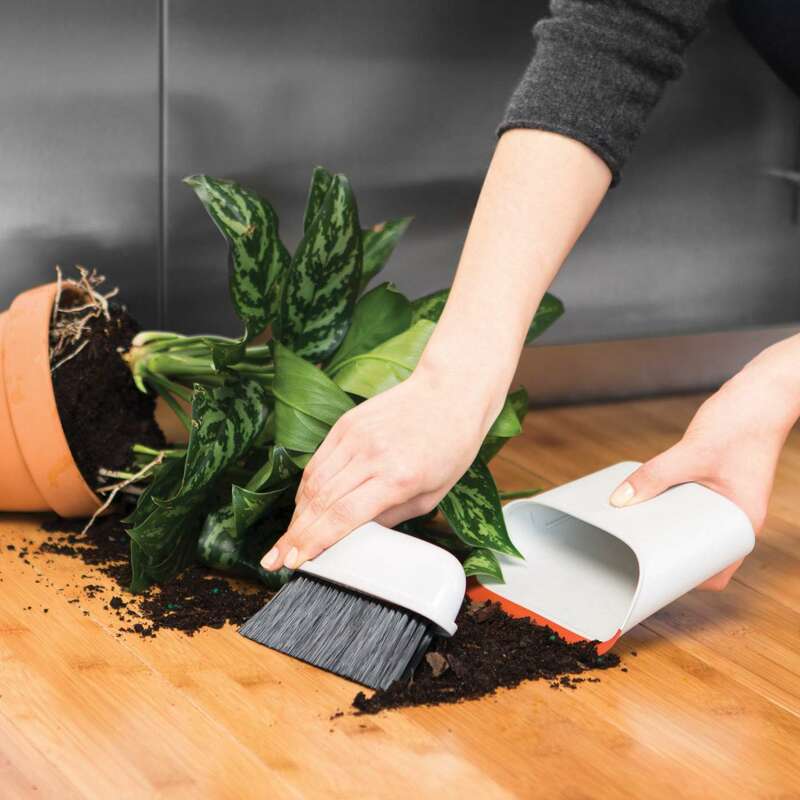 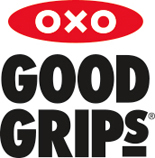 The soft rubber lip conforms to surfaces to catch small debris.